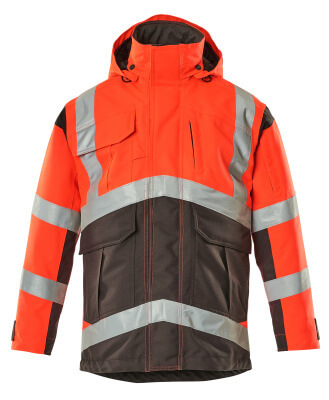 MASCOT has workwear for all kinds of weather and industries. If you need a warm jacket that can protect you against the cold, you will find a wide range of warm parka jackets from MASCOT. Parka jackets are characterized by being long jackets, longer than ordinary winter jackets, and they provide extra protection from the cold at the lower back. Parka jackets also provide extra warmth on the top of the legs – this makes a significant difference, if it is really cold. The MASCOT parka jackets have many convenient features. The parka jackets are insulated with quilted lining, and several jackets have either removable quilted lining or pile lining, so you can customise the jacket to the changing temperatures. Some of the jackets have removable, lined hoods with adjustable elastic drawstrings, so the hood can be adjusted in order for it to fit closely to your head and ensure that the heat will remain around your head. Other jackets are designed to have a hood attached that can give you extra protection from the cold and wind, when it is really cold. Several MASCOT parka jackets are certified according to EN 342 and EN 343 for optimum protection against cold and rain. 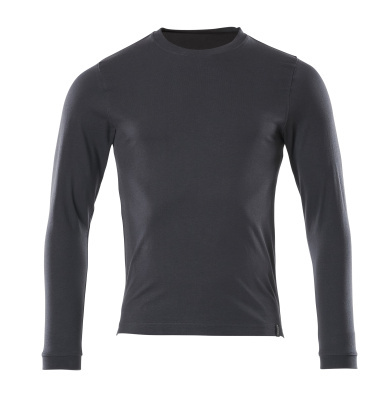 Many jackets are breathable, windproof and water-repellent. You will also find parka jackets in MASCOT's triple-layer material MASCOTEX® with taped seams, which make the jackets completely waterproof. If you have a physically active job, it is essential that you choose a breathable parka jacket, so you can get rid of excess heat and moisture and thereby remain warm and dry. 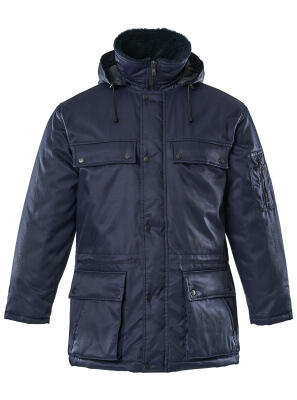 MASCOT also offers a parka jacket with Bearnylon® as the jacket’s outer material. Bearnylon® is a dirt-repellent and water-repellent material, which is very durable and gives the jacket a long service life. If you work e.g. on a construction site or by railway tracks, it is important that you are always visible to your surroundings – both in daylight and in the dark. In these surroundings you should choose MASCOT parka jackets of fluorescent material with reflectors and EN ISO 20471 certification. 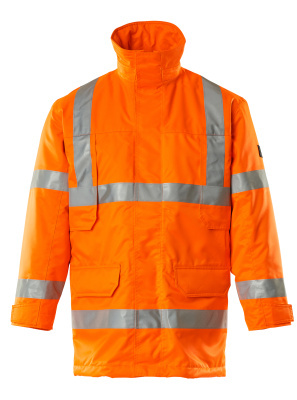 If your work requires a jacket that is both anti-static, acid-resistant and flame-retardant, you will also find a parka jacket that is multi-protective.